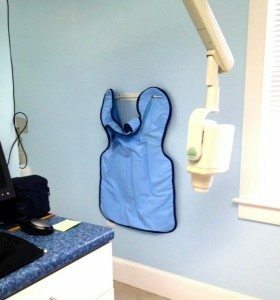 Why do we use lead aprons when taking dental x-rays? Lead aprons don’t matter during x-rays? This is not what I expected. Of course, I’ve always been a big fan of lead aprons. If I take a dental x-ray through a lead apron, the lead apron doesn’t let any of the dental x-rays through. The way it’s always been is that the lead aprons are great at stopping x-rays. Which begs the question to be asked, If dental digital x-rays are so safe, then why do need to use a lead apron? 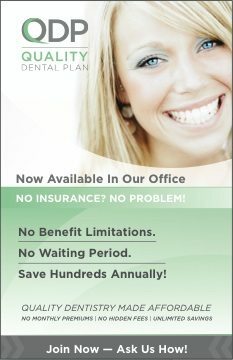 We just received this information from the Journal of the American Dental Association (JADA). If I understand it correctly when taking panoramic dental x-rays, it doesn’t make a difference whether or not you have a lead apron. The amount of radiation received is the same with or without a lead apron. 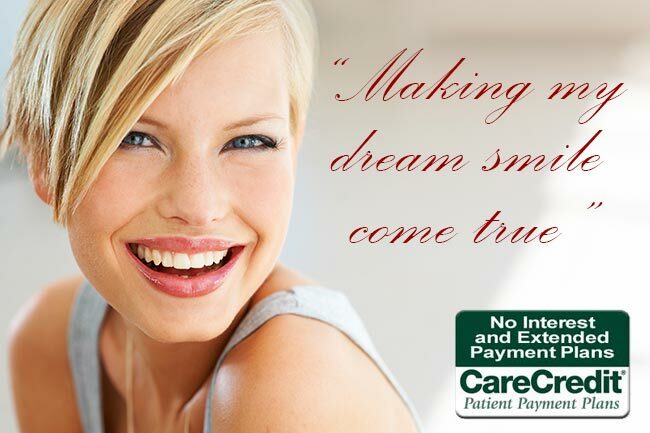 Since we at Seasons of Smiles Dental love healthy smiles, and we keep updated with the latest information, we will continue to use the latest technologies and use them to the utmost safety with our families and you in mind.